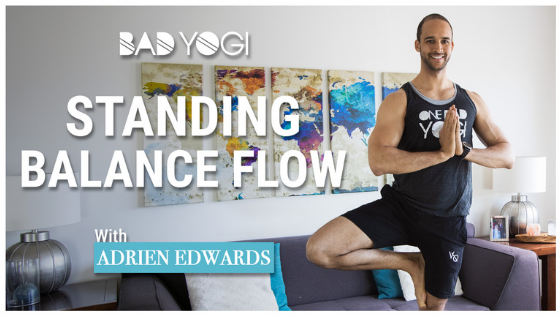 This Standing Balance Yoga flow will help improve your standing balance in one-legged poses we all struggle with. 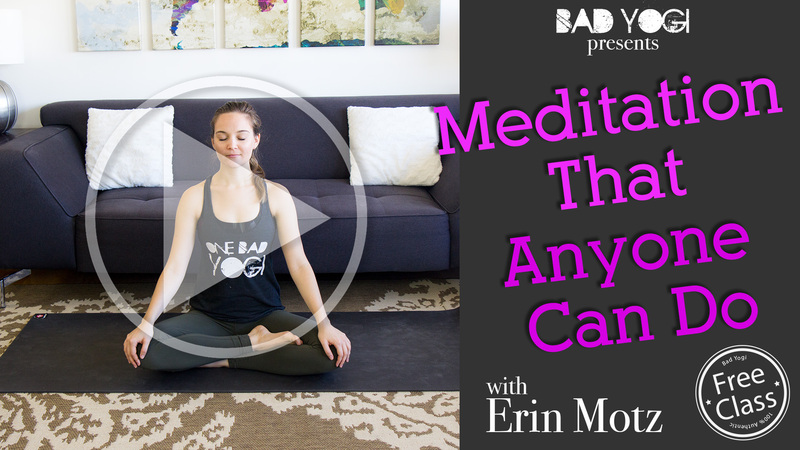 You won’t need any special props, just an open mind and a good sense of humor 😉 Enjoy! Previous ArticleI’m Doing a 10 Day Juice Cleanse for Pregnancy! 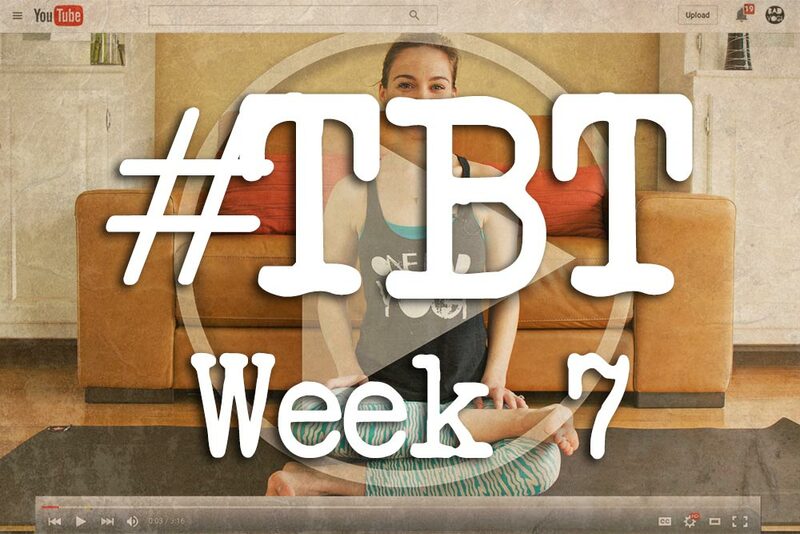 Bad Yogi #TBT Week 7: Easy Abs for Lazy People! FREE Class! 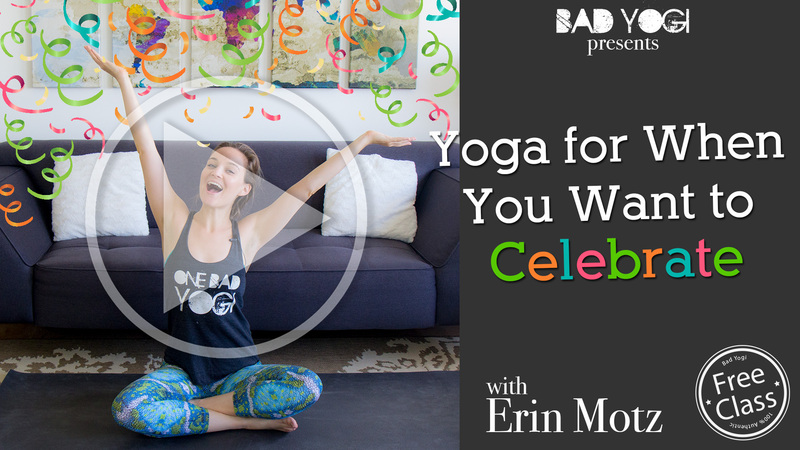 Yoga for When You Want to Celebrate! FREE CLASS! 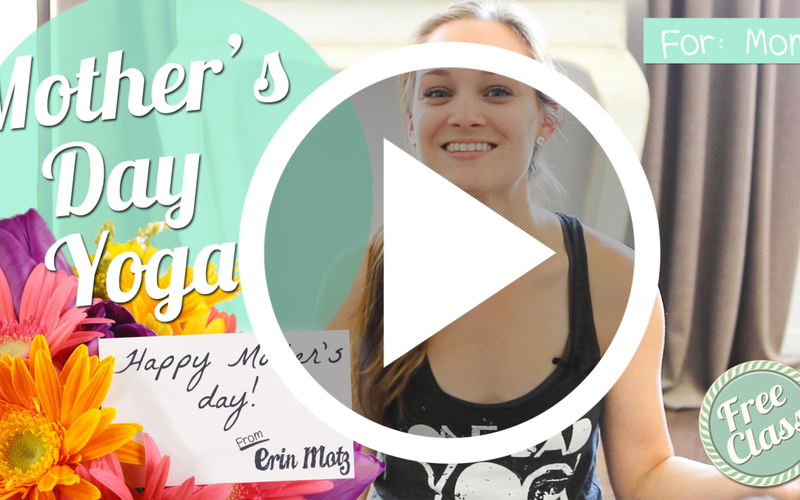 Mother’s Day Flow! Bad Yogi #TBT Week 5: Shoulder Toner! Ha-ha-ha, you totally got me there, especially that April Fool was almost two weeks ago and I saved the email without opening it. Good little balancing act, if not too pretty first thing in the morning. That’s all I had time for, though, so yay me.